Justin Bieber may be a married man but that hasn’t affected his impact on the ladies. Fans love to get a glimpse of Bieber sans Hailey and when they do they tend to go a little overboard. On Thursday, March 28, 2019, Justin Bieber drove up to the Waldorf Astoria and while photographers were on hand awaiting his arrival, you can hear the excitement the singer’s presence evoked in some adoring fans. There’s been a lot of speculation lately on Justin Bieber’s relationship with his wife Hailey Baldwin and ex-on-and-off-again girlfriend Selena Gomez, but there’s no reason to believe Justin is leaving Hailey any time soon. If anything, the Biebs continually affirms his love for his wife, credits her with all that is good and is talking making his marriage and even fatherhood the priorities in his life. A public Instagram post where he spoke about loving Selena Gomez in the present tense sent Jelena forever fans into overdrive, but it seems Bieber was speaking of a Christian type of love reserved for friendship. 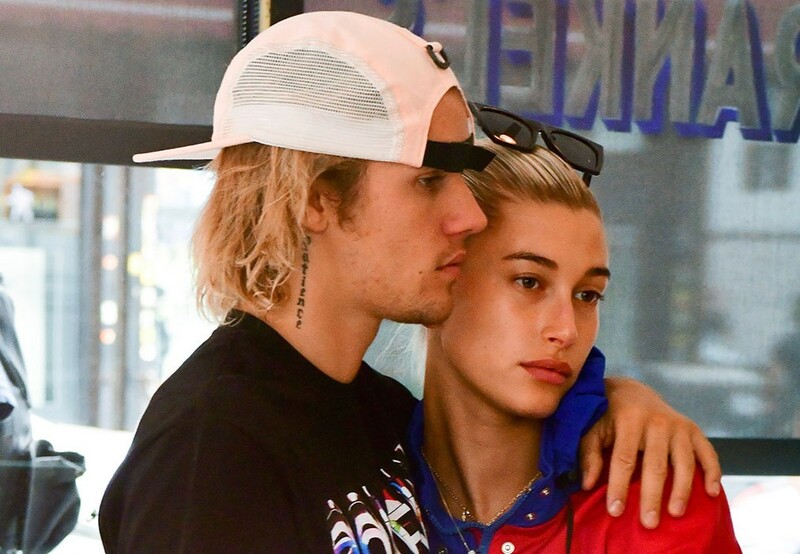 Not only do Hailey and Justin seem to be in the process of building a strong marriage, but the two also show plenty of PDA and are letting the world know they are committed to their relationship and each other. Check out the exclusive X17Online video of Justin Bieber arriving at the Waldorf Astoria in his new, black Lamborghini Urus SUV in the video player below. Though Justin Bieber said he’s taking a break from music while he focuses on family and fatherhood, he didn’t say he’s leaving the scene entirely. In fact, Justin promises to bring new music when he is fully refreshed and restored. He wants to ensure he doesn’t burn out or ever find himself needing to cut a tour short and disappoint his fans. There have been many changes for the newly married couple as they have bought a mansion and are preparing to move in it, and it seems outside projects are currently on hold for the moment. That includes an upcoming Scooter Braun pitched, animated movie Cupid that would see Justin Bieber in the lead role. What do you think? Would you like to see Justin Bieber play Cupid? Would you join screaming women if you saw Justin Bieber drive by in a black Lamborghini? 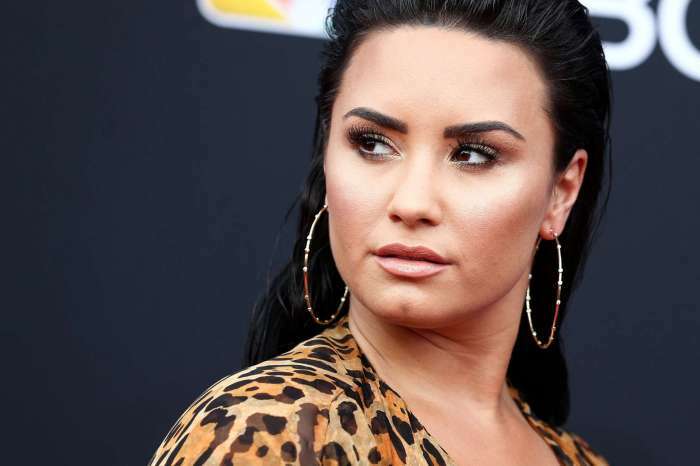 Demi Lovato Shamed For Having A 'Fuller Figure' By Publication - The Star Fires Back!